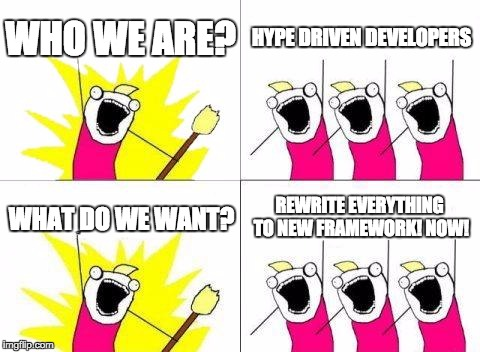 Last week Marek Kirejczyk‘s essay on Medium about the dangers of hype driven development, which he described as “how teams bring doom on themselves,” triggered a massive online discussion about what’s driving today’s technology decisions. 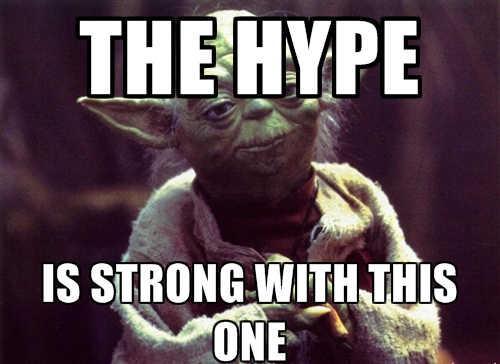 In a nutshell, hype driven development (HDD for short) has been a long-standing buzzword — or anti-buzzword? — that’s been humming around for years, but Kirejczyk — the VP of Engineering at a small dev shop — tried to capture it with a definitive essay. Kirejczyk warned that HDD comes in many flavors: Stack Overflow-driven development, conference-driven development, and of course, loudest guy-driven development. “When one guy is talking all the time about this new framework/lib/tech’s that he has no experience with, but talks about it all the time and finally the team decides to use it,” he wrote. Kirejczyk’s bubble-bursting message drew lots of reactions from developers around the web, both positive and negative. At least one product developer took his criticism even further, complaining in a comment that in the end even extracting microservices “usually leads to a distributed monolith, not a service architecture.” and calling it evidence to support the theory that microservices “are merely hype, and not a well-considered and legitimate pursuit. Another commenter suggested the answer might be the Architectural Tradeoff Analysis Method from Carnegie Mellon’s Software Engineering Institute (which comes with its own conceptual flow diagram). Medium also lets an essay’s author recommend comments left by readers, which offered a nice chance to hear some alternative opinions. 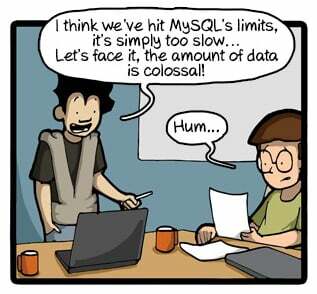 Marek gave his approval to a comic strip titled “The Problem Is Not The Tool Itself” from a series titled CommitStrip, which shares the cautionary tale of a developer who suggested the entire team migrate to NoSQL because he’d forgotten to optimize his MySQL queries. 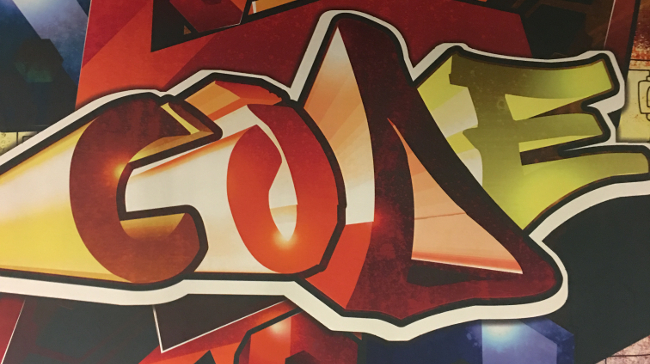 Feature image from the AWS Popup Loft in NYC.